Something unique about you: I love to lead by example. Age: I am 16 years of age. Previous Experience: I have no experience to date. 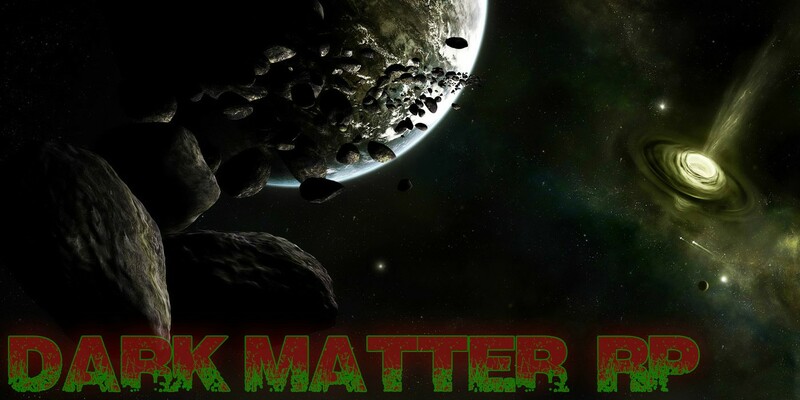 What you can bring to Dark Matter RolePlay: I believe I can help uphold the kind, just, and intelligent environment that is this server. Have you read the rules? Yes, many times. I almost have them completely memorized. Have you read the Admin Policy? Yes I have. Do you have a microphone? Yes I do. If you could be any person in the world, who would it be and why? I would be Stephen Hawking. The man, despite being crippled, has one of the most brilliant minds the world has ever seen. I would love to spend just a day in his shoes and see what the world is like in the eyes of a true genius. Have you been banned from Dark Matter RP, if so, why and for how long? I have never been banned. What country are you in? I live in the USA. Is there anything that you would like changed/added/removed from Dark Matter RP from a player's perspective? I personally think that the "building in public" rule should be modified. In an RP perspective, only hobos would build in public, because they have no homes to go to. Hobos in real life hold signs, make shacks under bridges and such, and beg for money; they don't block entire streets off with their "makeshift homes". Which server are you applying for? Dark Matter RP or Dark Matter HL2 DarkRP? : I am applying for Dark Matter RP. My last impression: Since the beginning of my hours on this server, I have looked up to many of the staff members. They did a wonderful job of teaching me how to play, how to act in the server, and how to interact with other players in an RP matter. Before I first logged onto this server, I had never played Garry's Mod online, but they did (in my opinion) a wonderful job at leading a new player on the right path. I would be honored to return the favor by being an example for another new player. 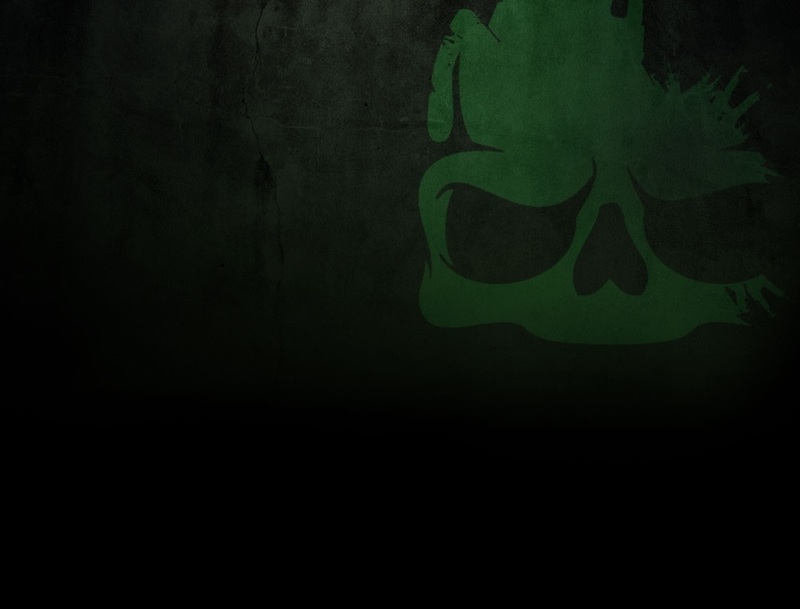 Yeah lol sorry about the color, I personally think it looks good against the black background of the website. Subject: Re: AnotherAtheist for Operator!